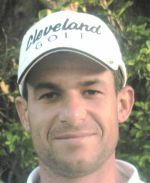 ROYAL PALM BEACH, Fla. - Brian Lamberti of Granite Springs, N.Y., parred the first extra hole Wednesday at the Links at Madison Green to earn his fourth victory on the Golfslinger.com/Minor League Golf Tour. 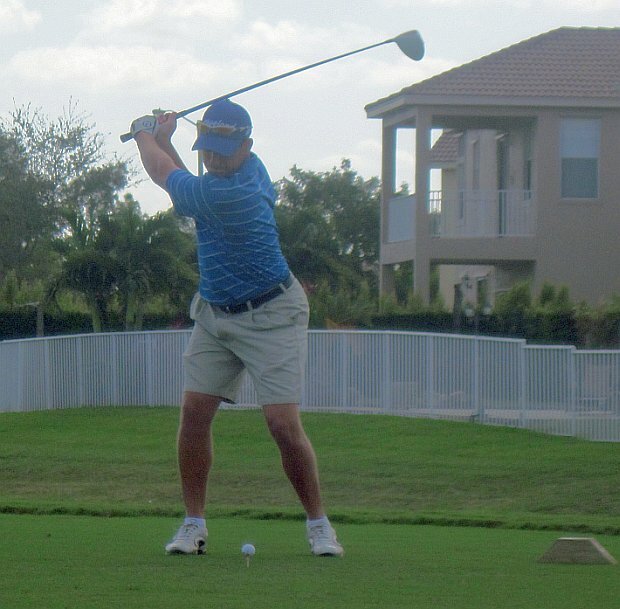 After they tied at two under par 70, Lamberti won when his opponent, Brett Stegmaier of Vero Beach, hit his tee shot into the water, finishing the hole with a two-putt bogey. Stegmaier birdied the last two holes of regulation and overall made three birdies and a bogey. Lamberti had three birdies on each nine to go with two bogeys and a double bogey. There were 42 starters. Lamberti received $900, Stegmaier $625, from the $5,376 purse. Friday's Team Championship at Santa Lucia River Club is full, call to get on the waiting list. 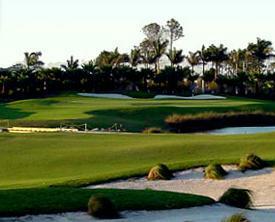 The 2011 Season ends with a 1-Day stroke play event at The Fountains Country Club. The 2012 Season kicks off January 6th. There was $170 in the skins pot with 4 skins out worth $42.50 each.